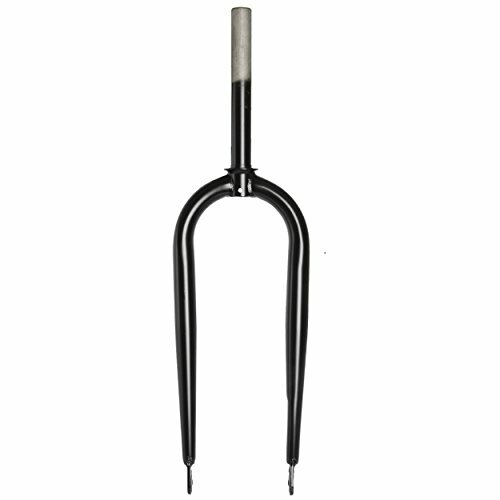 This fork is designed for your 26 inch disc brake fat tire bike. It has an over-locknut diameter of 135 mm, and a 219 mm ahead steerer. If you have any questions about this product by Messingschlager, contact us by completing and submitting the form below. If you are looking for a specif part number, please include it with your message.